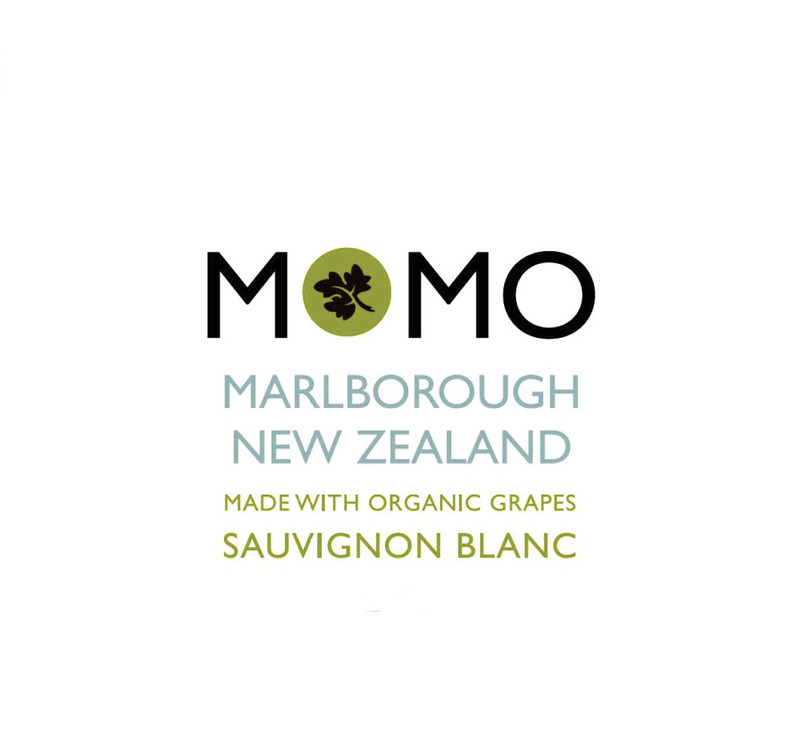 Meaning ‘offspring’ in Maori, MOMO sprung from Seresin Estate in Marlborough. 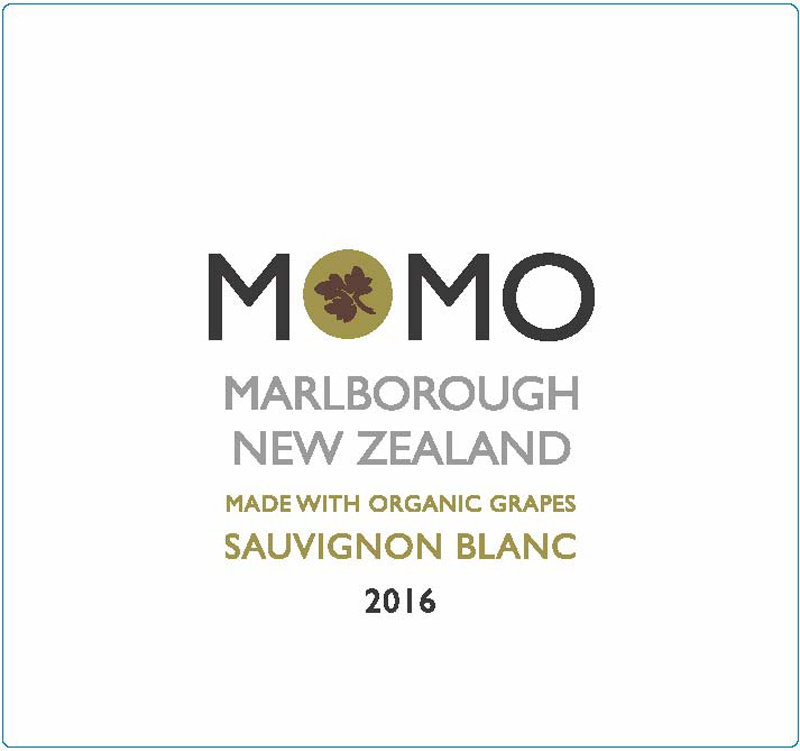 Now grown up with its own identity and personality, MOMO is youthful, urbane and well-travelled, with an easy charm. 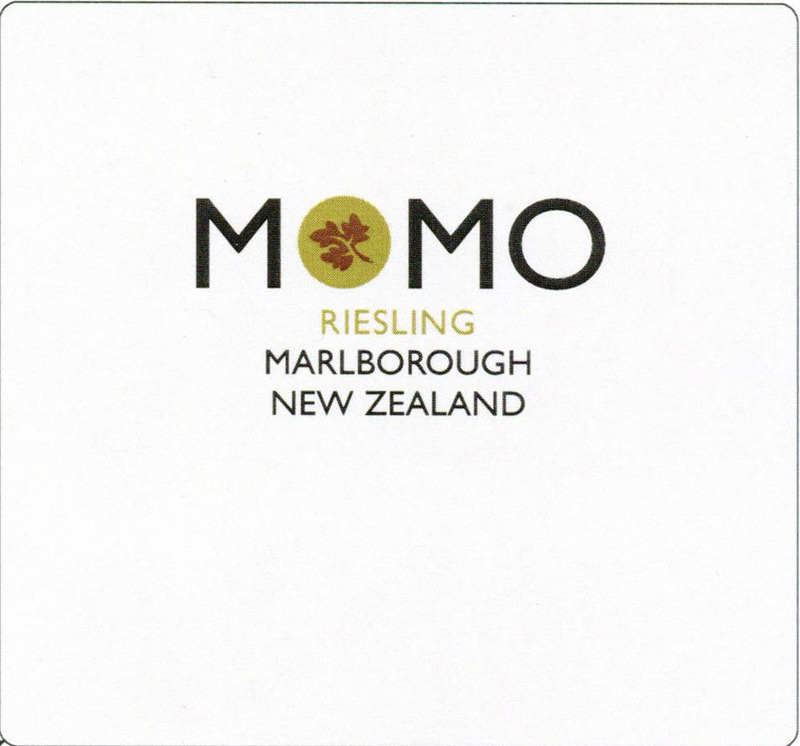 Seriously stylish, MOMO loves good food and great conversation. Above all, MOMO is about enjoyment – the simple pleasure of good wine. 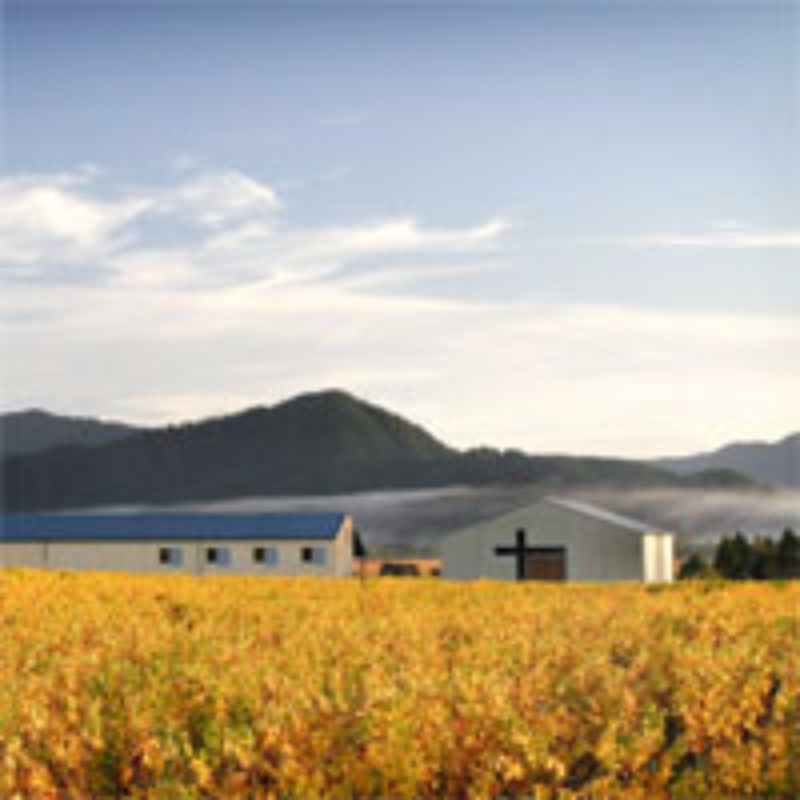 MOMO selects organically grown grapes from a small number of growers and uses minimal winemaking intervention to present wines with honest varietal character and quality. 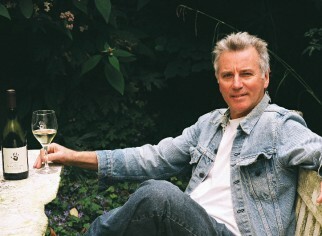 All wines are Vegan friendly as well. 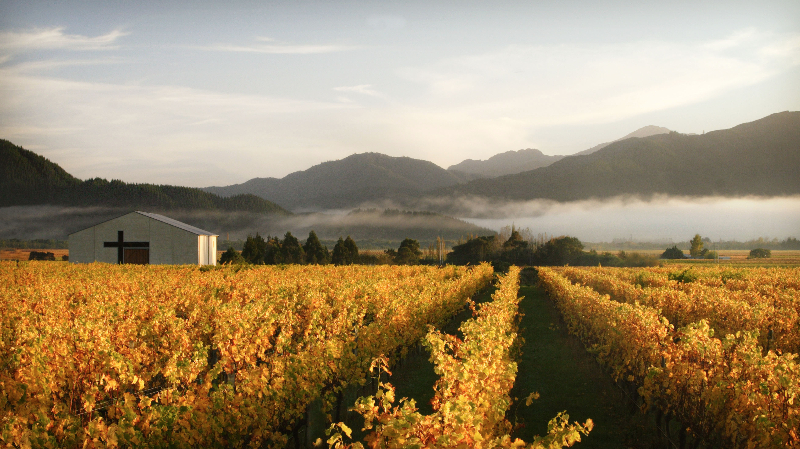 Seresin Estate Winemaker Clive Dougall has over 14 years of experience in the wine industry, both locally and internationally. 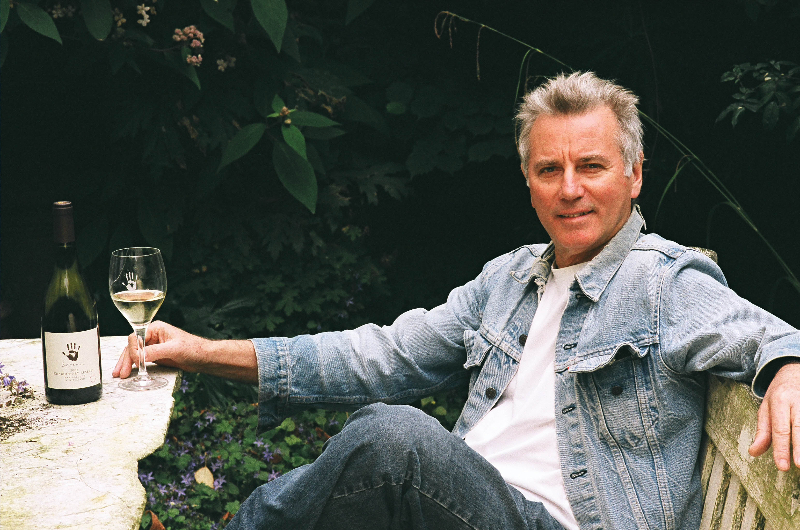 His interest in the industry began in his homeland of England; during four years spent managing a busy wine store in London, Clive developed a passion for wine. 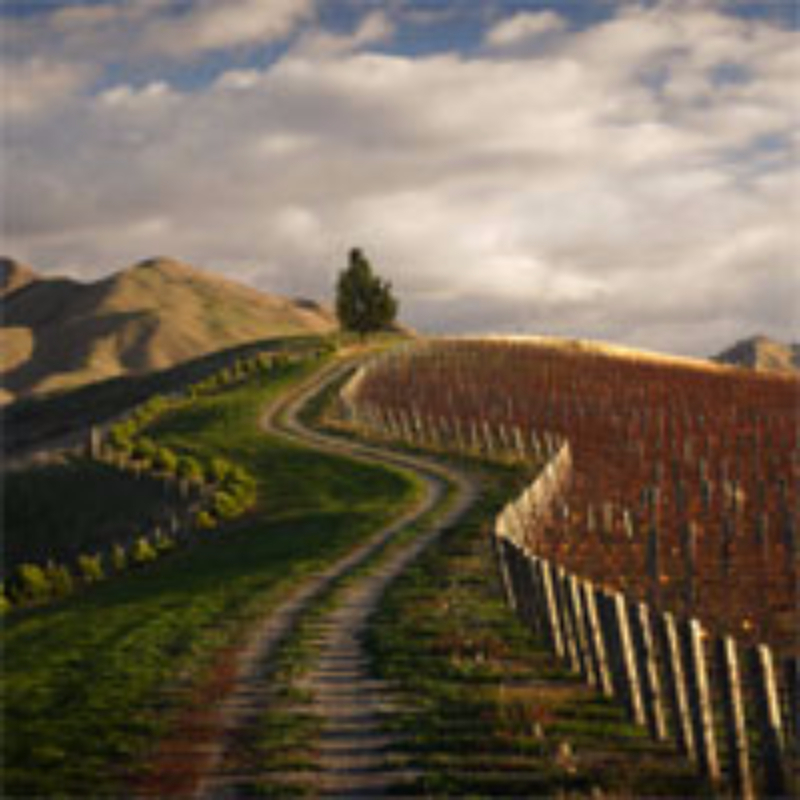 After completing his wine and spirits studies in London, Clive came to New Zealand in 1999; completing a vintage in the Barossa Valley, Australia, en route. 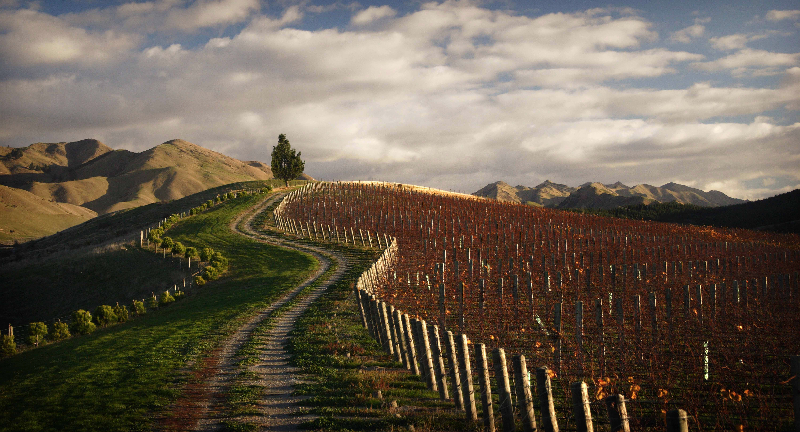 Clive worked in the Wellington hospitality and wine scene for 3 years as Sommelier and Maitre’D at Te Papa’s Icon restaurant, and also at Regional Wines and Spirits. 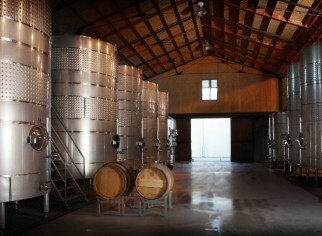 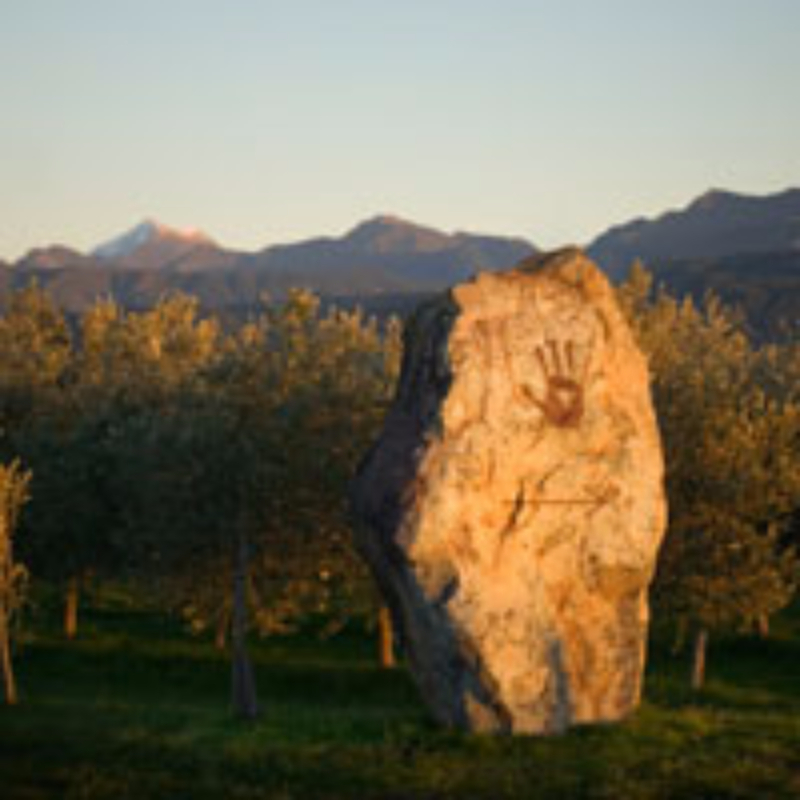 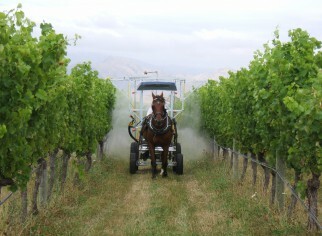 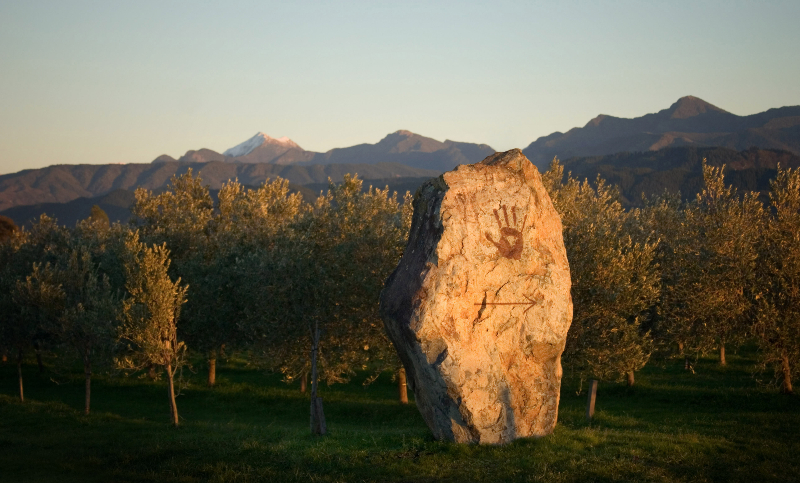 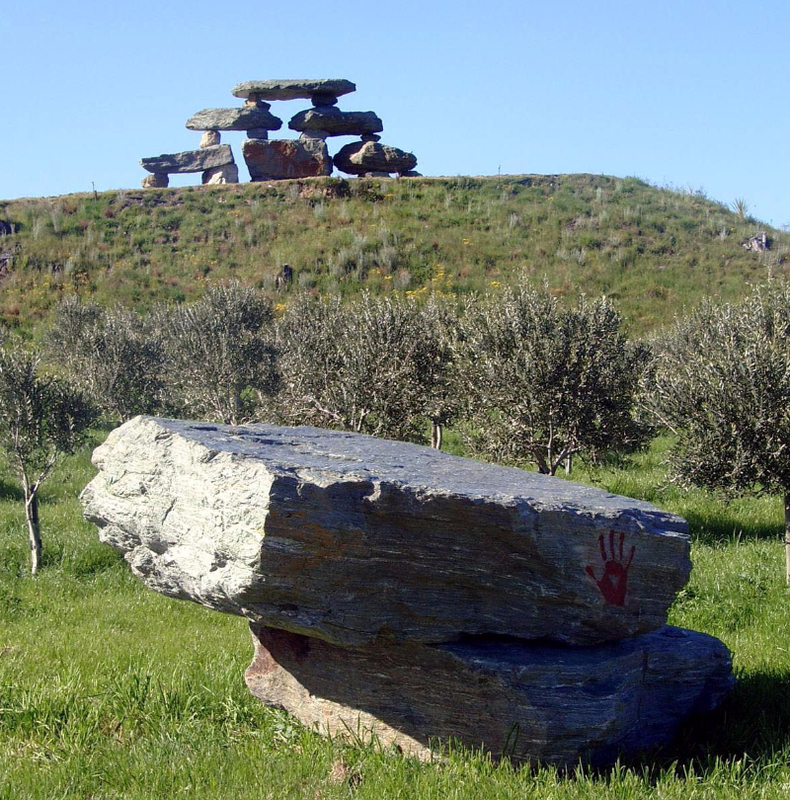 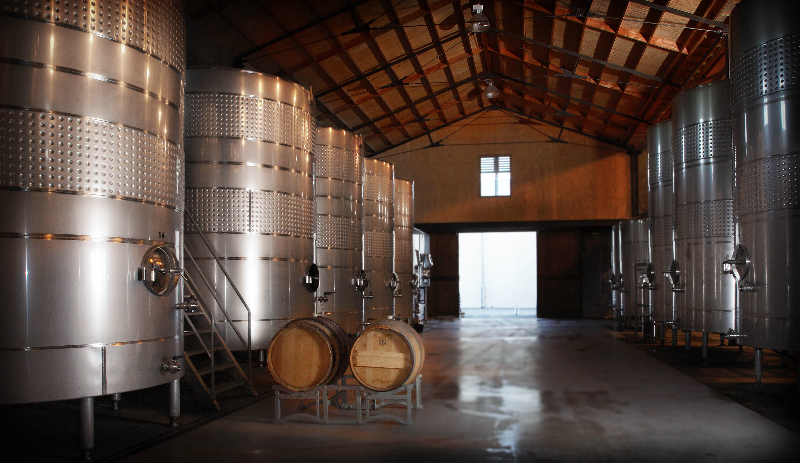 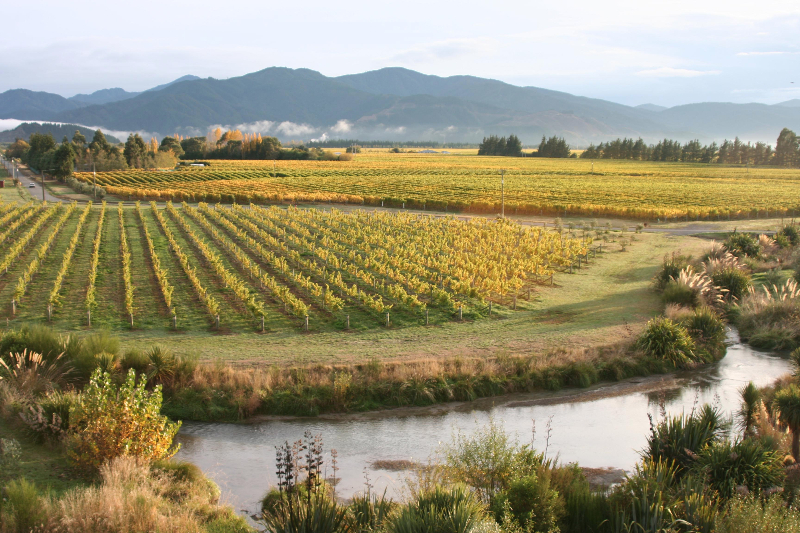 During this time he used his annual leave to complete 3 vintages at Vavasour in Marlborough. After finishing his Post Graduate qualification in winemaking at Lincoln University he became Assistant Winemaker at Pegasus Bay in Waipara.